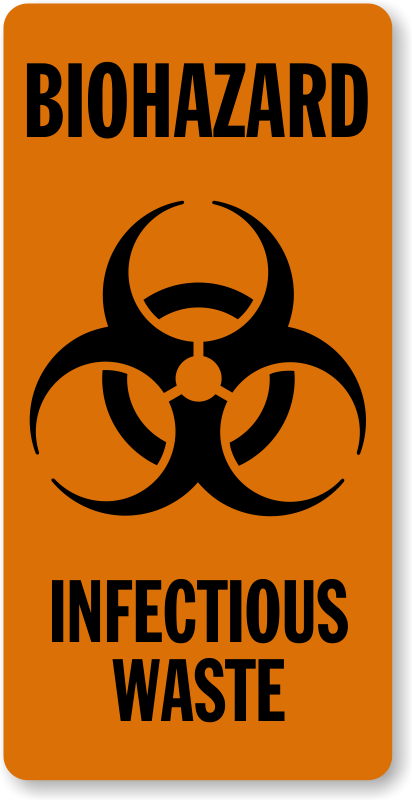 A symbol says it all. 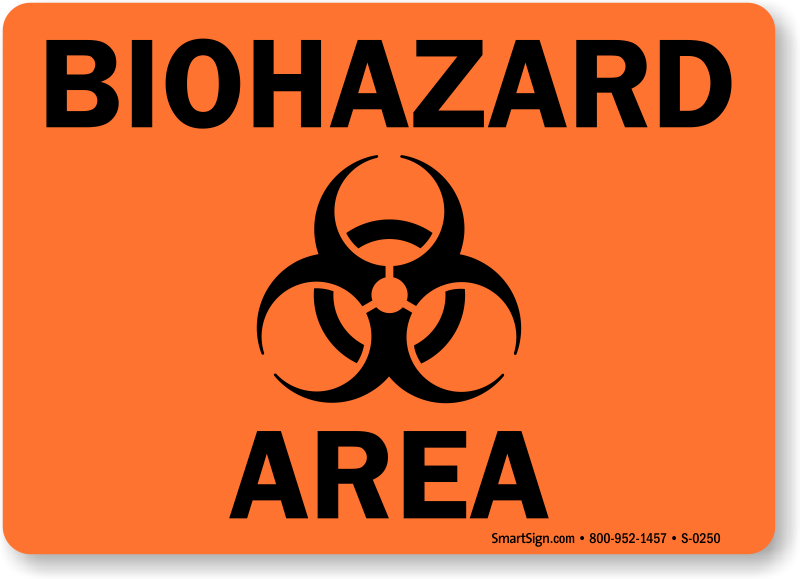 Mark areas of potential biological hazard in your facility to alert people against infections and health hazards. 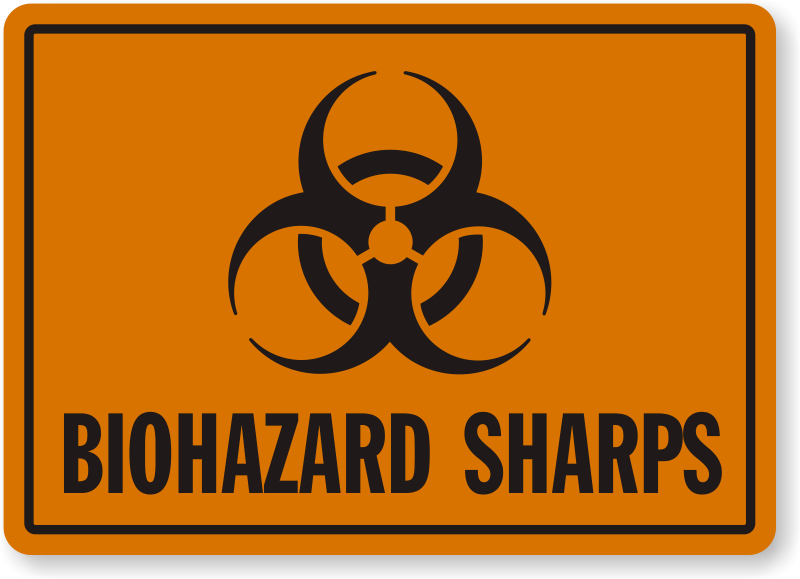 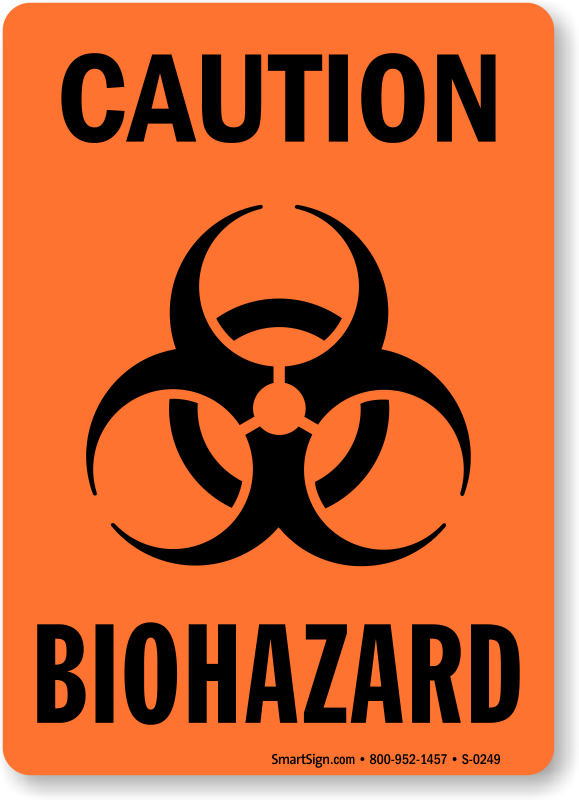 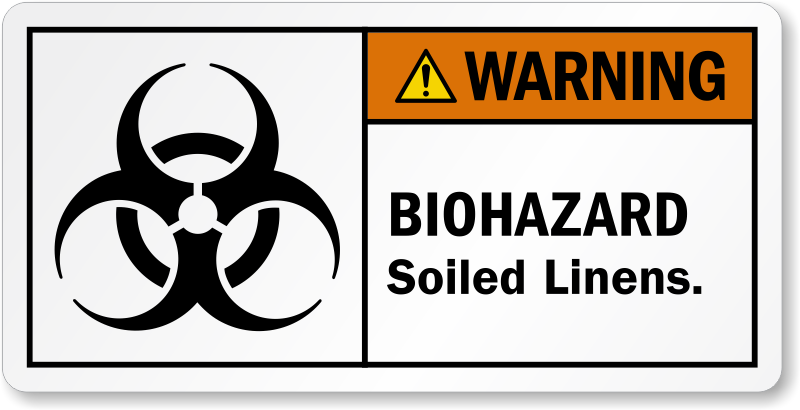 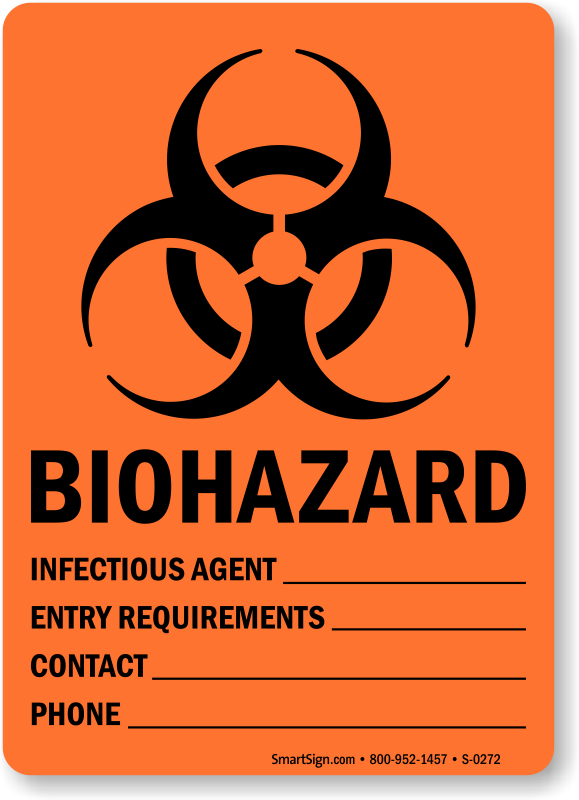 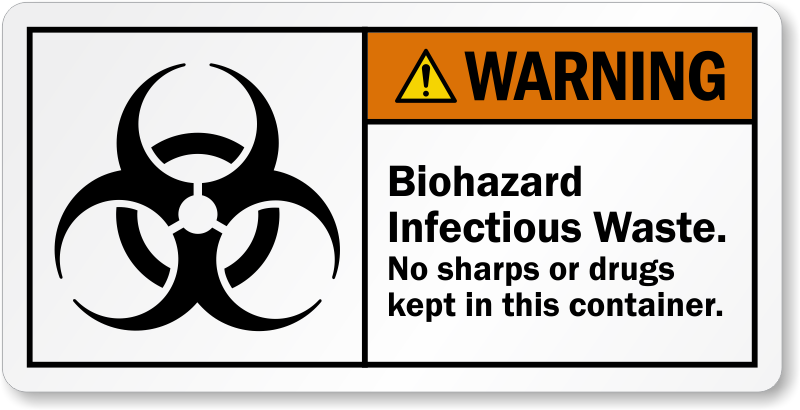 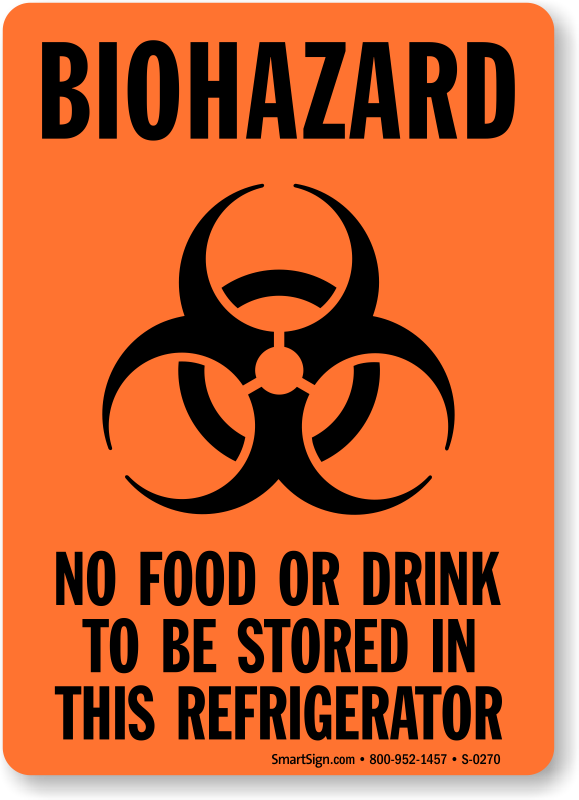 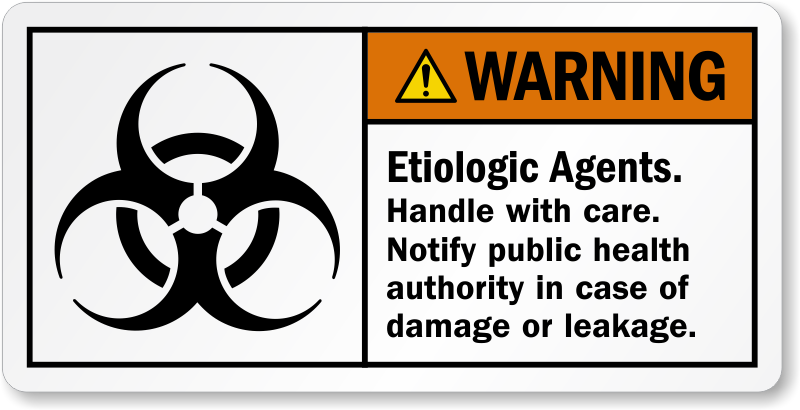 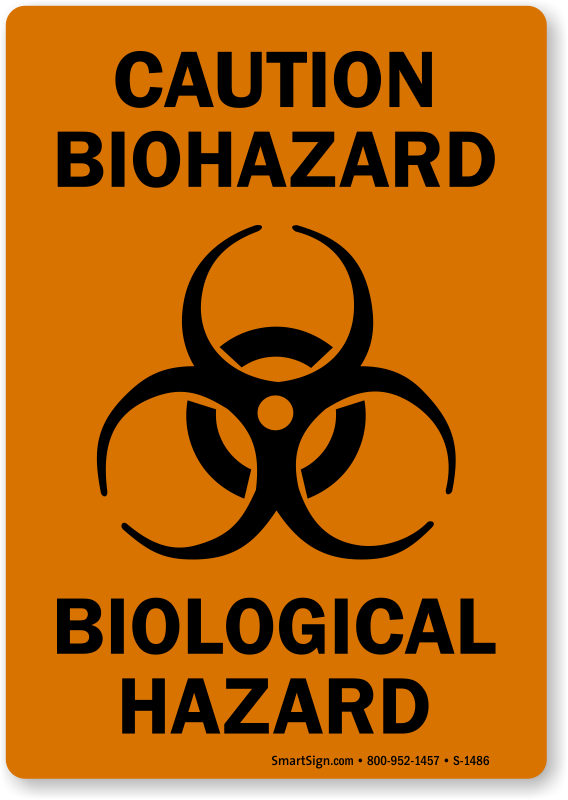 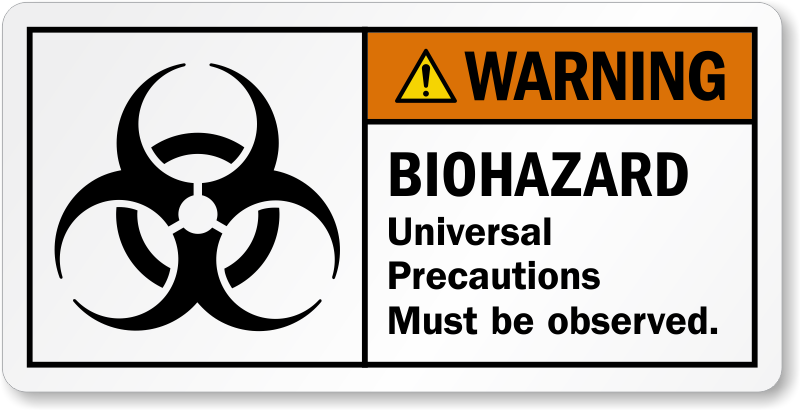 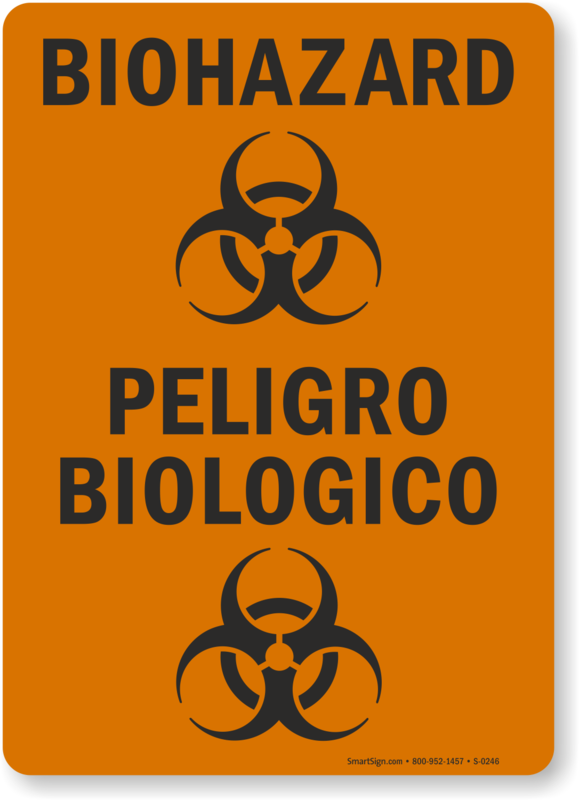 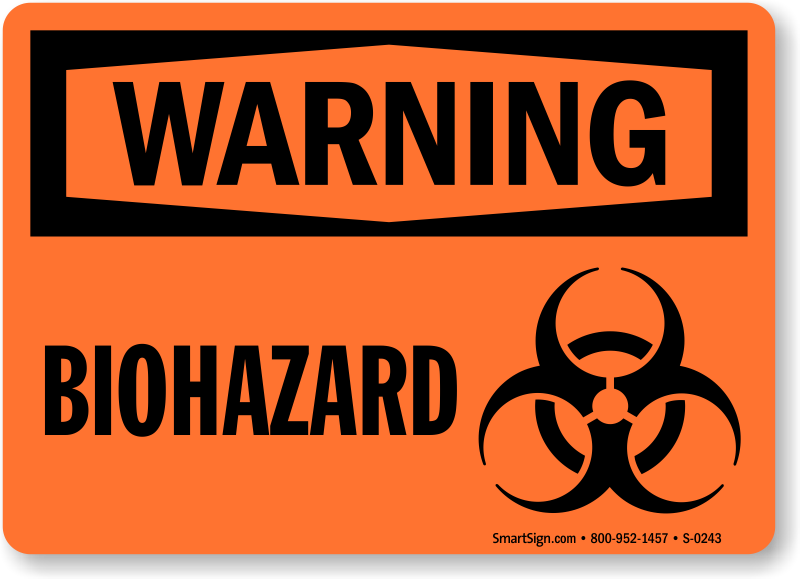 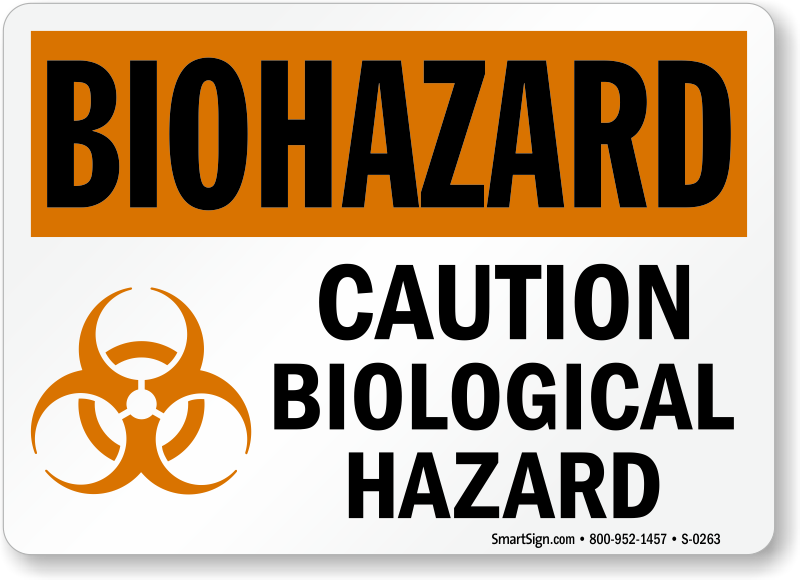 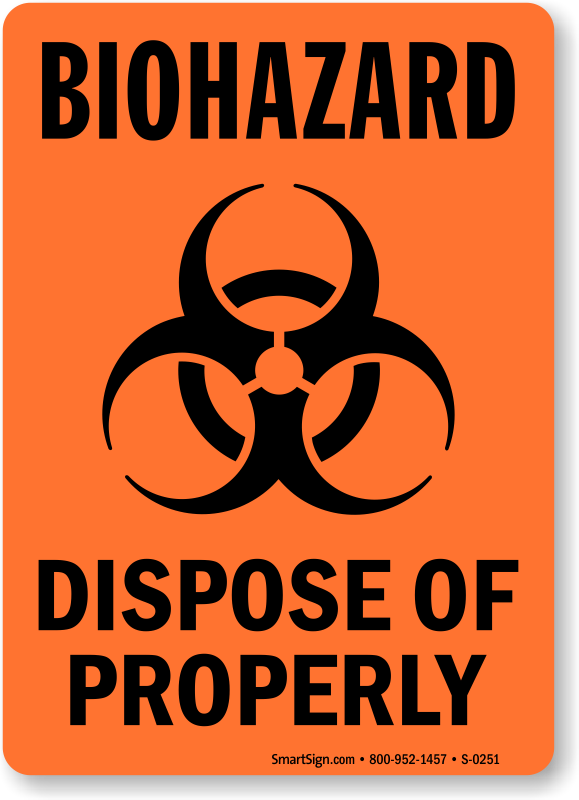 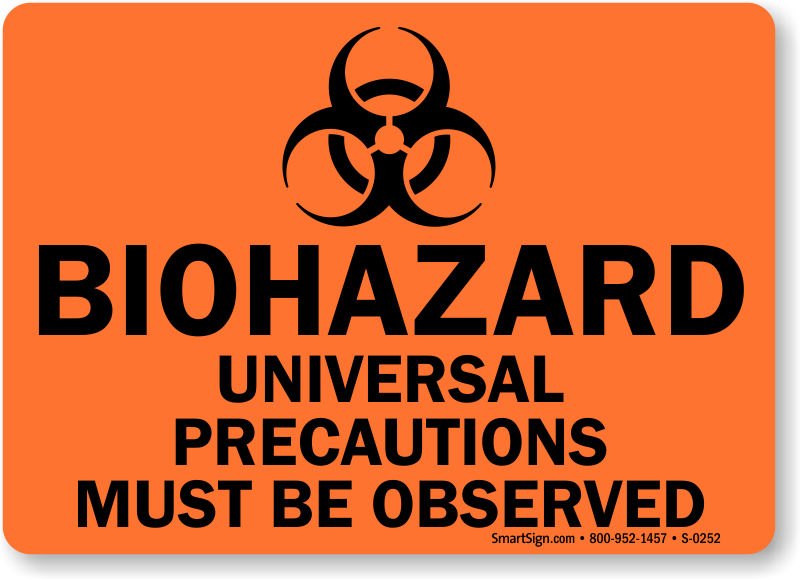 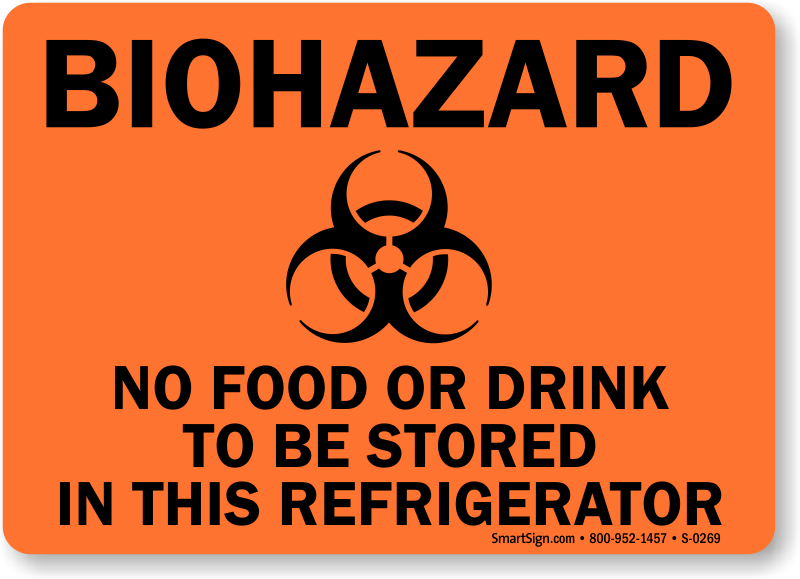 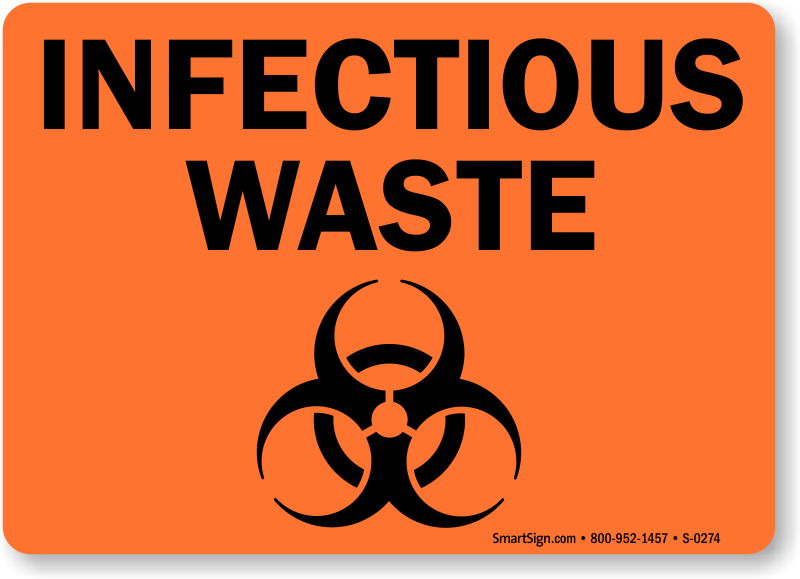 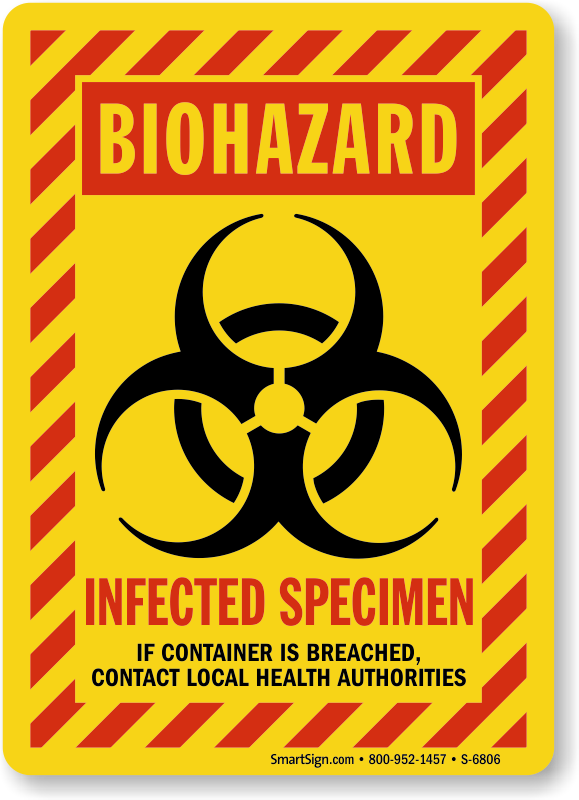 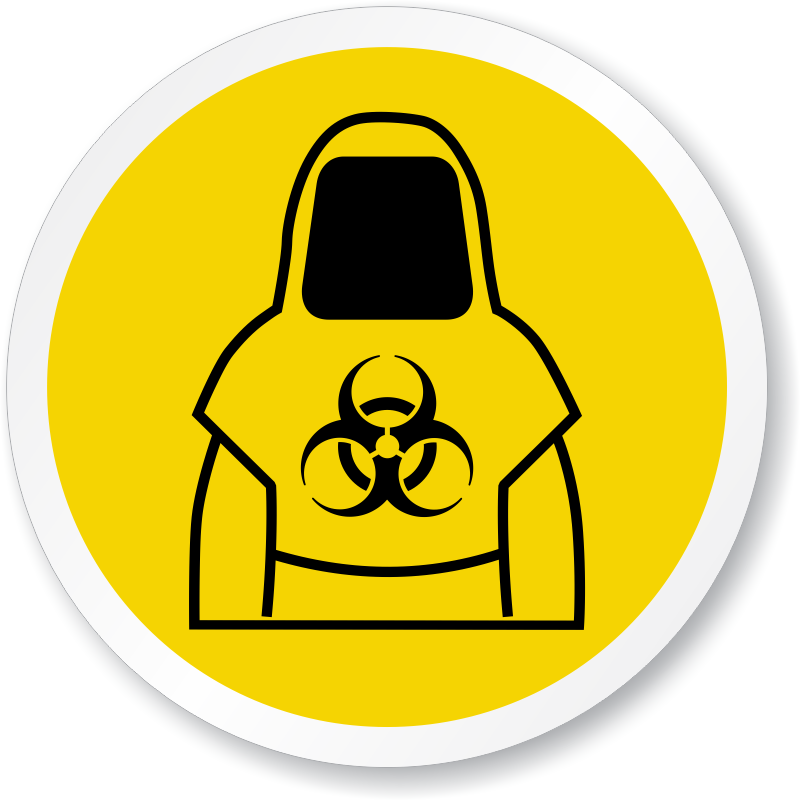 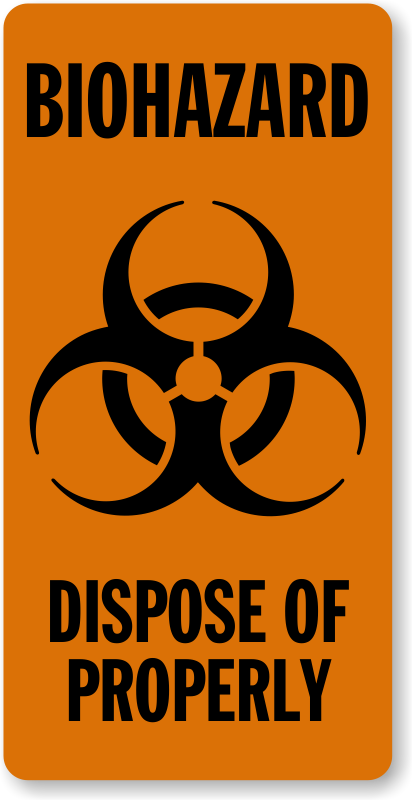 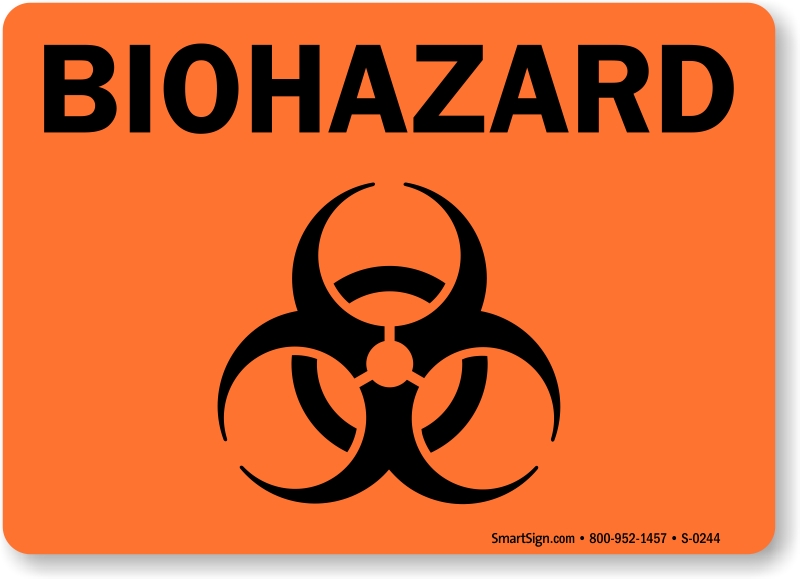 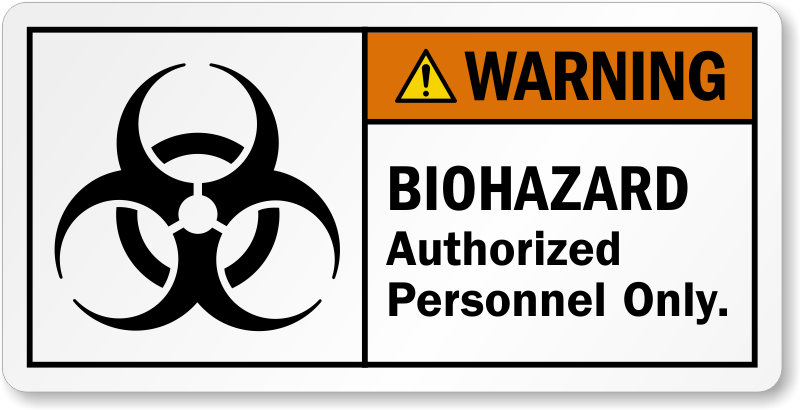 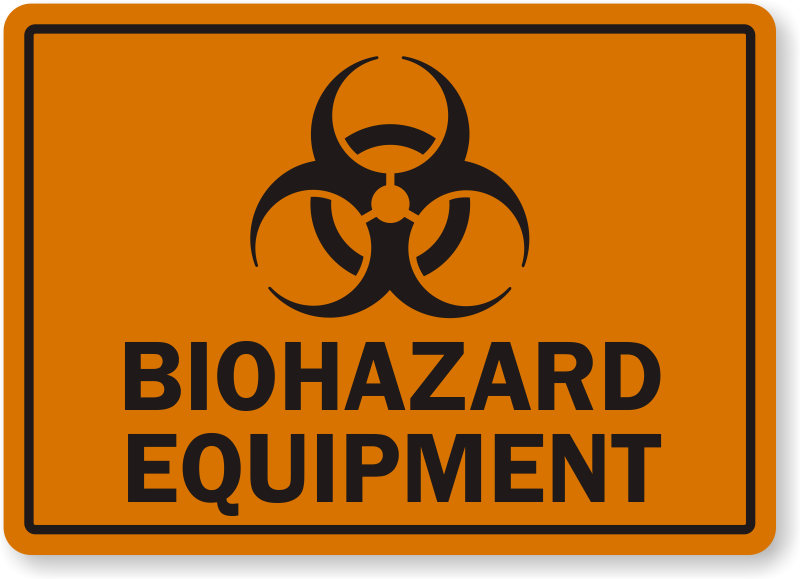 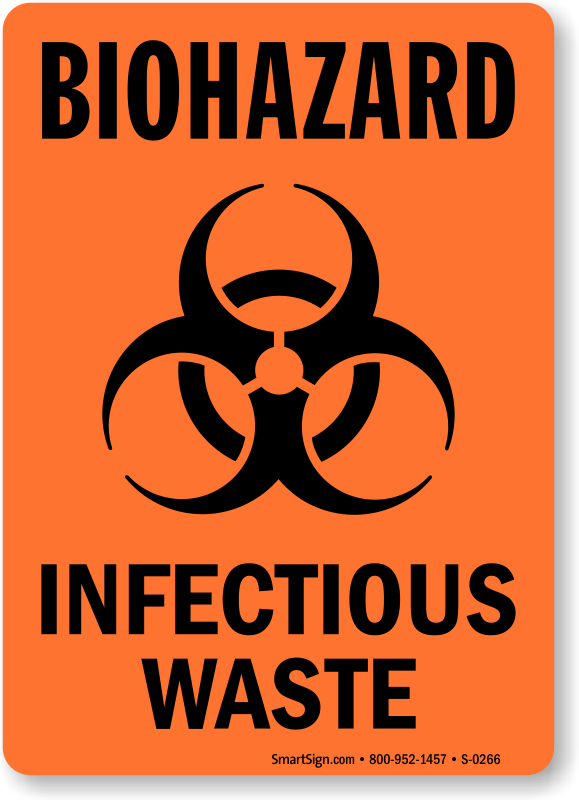 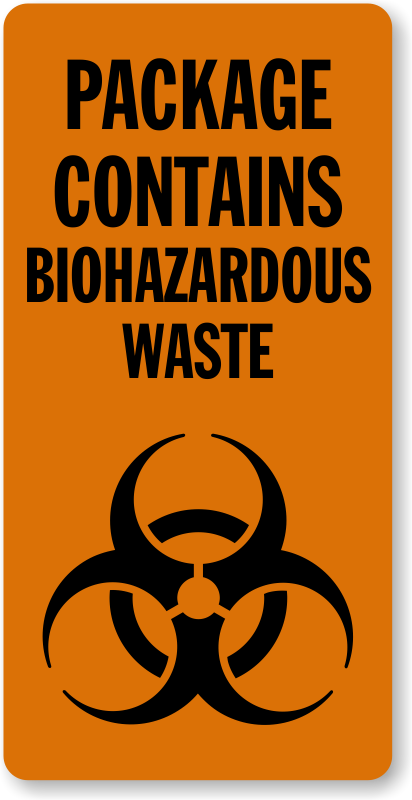 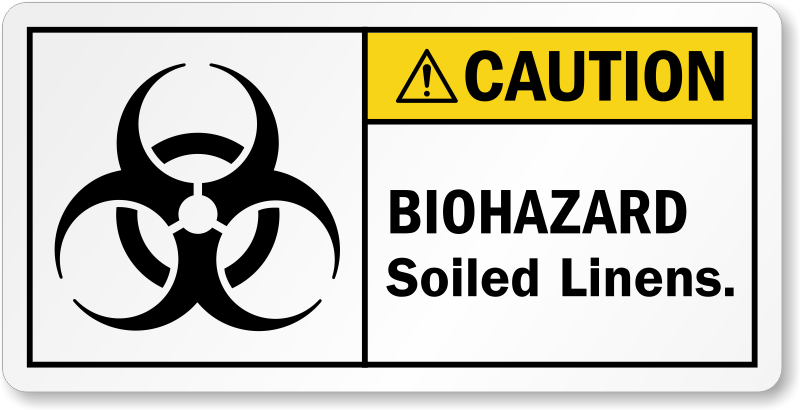 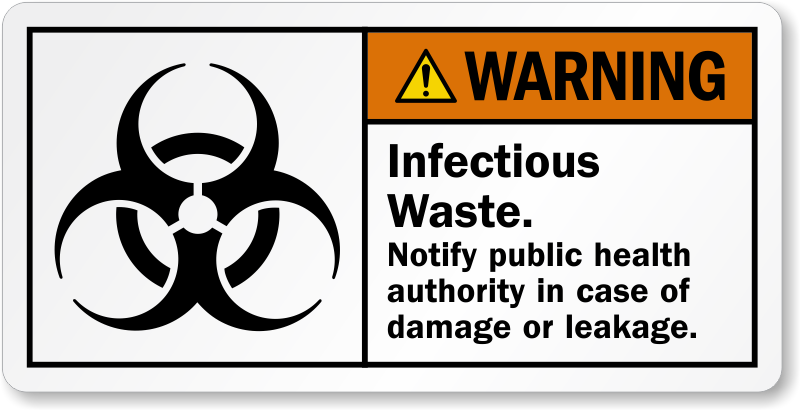 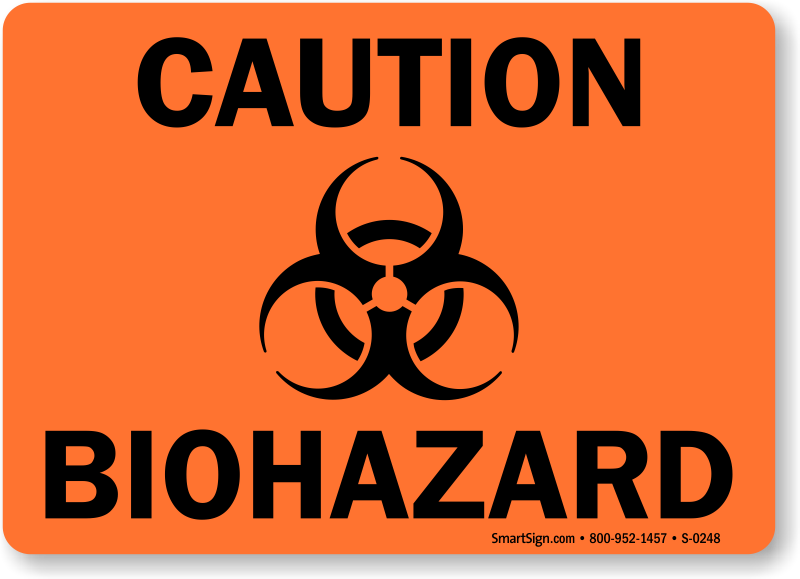 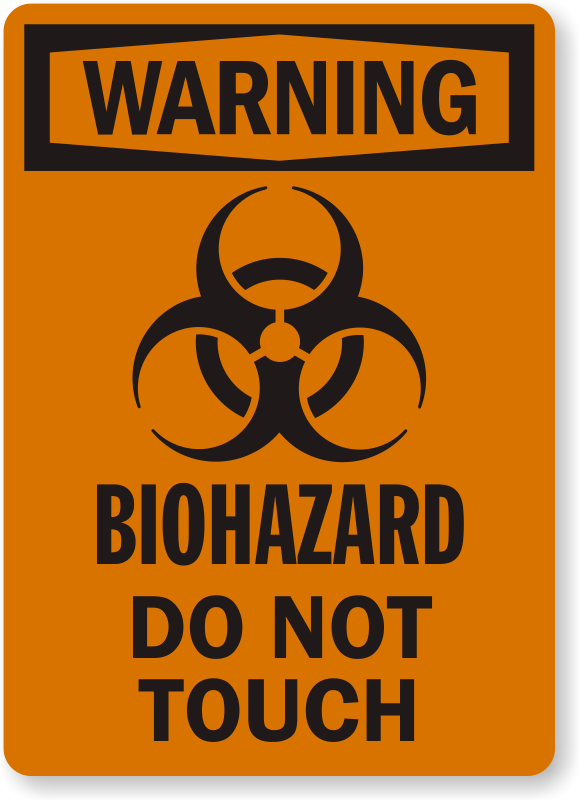 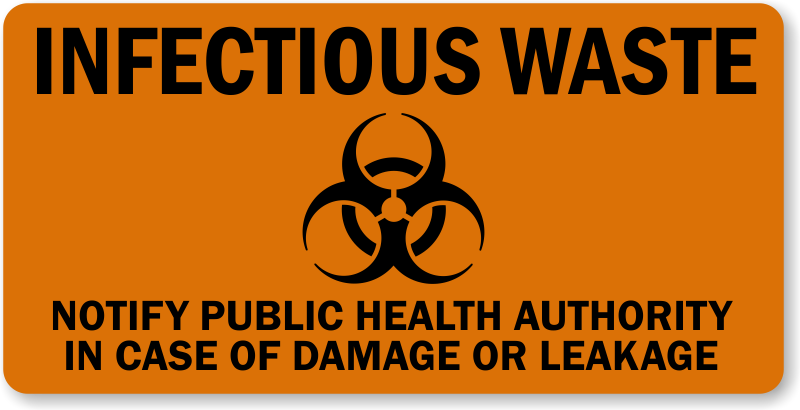 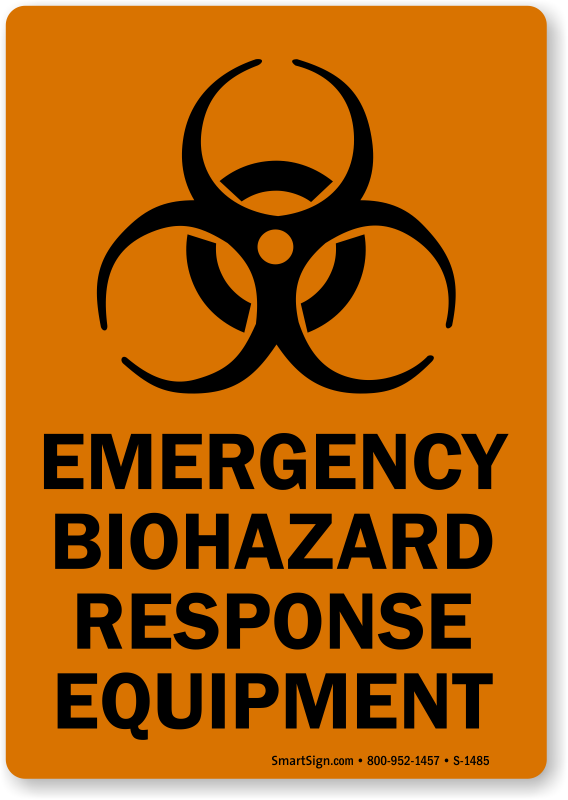 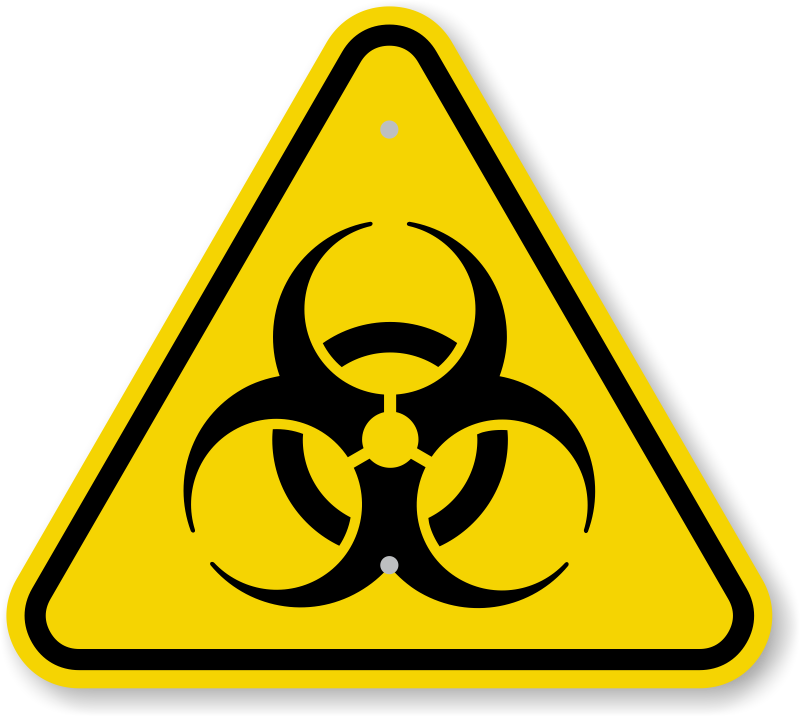 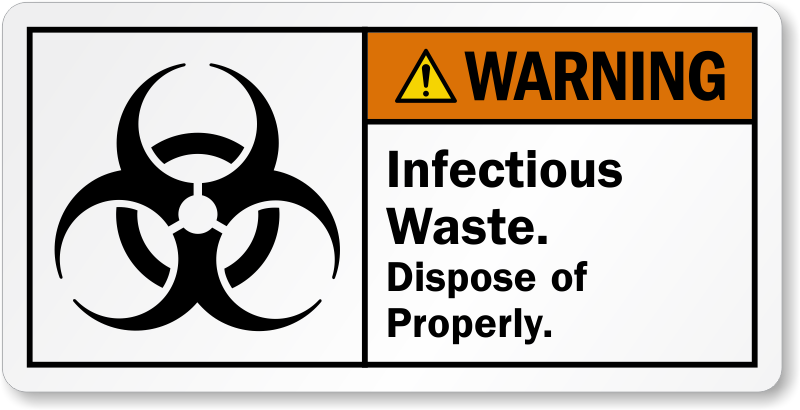 Our Biohazard Symbol Stickers with universally recognized Biohazard symbol are easy-to-comprehend. 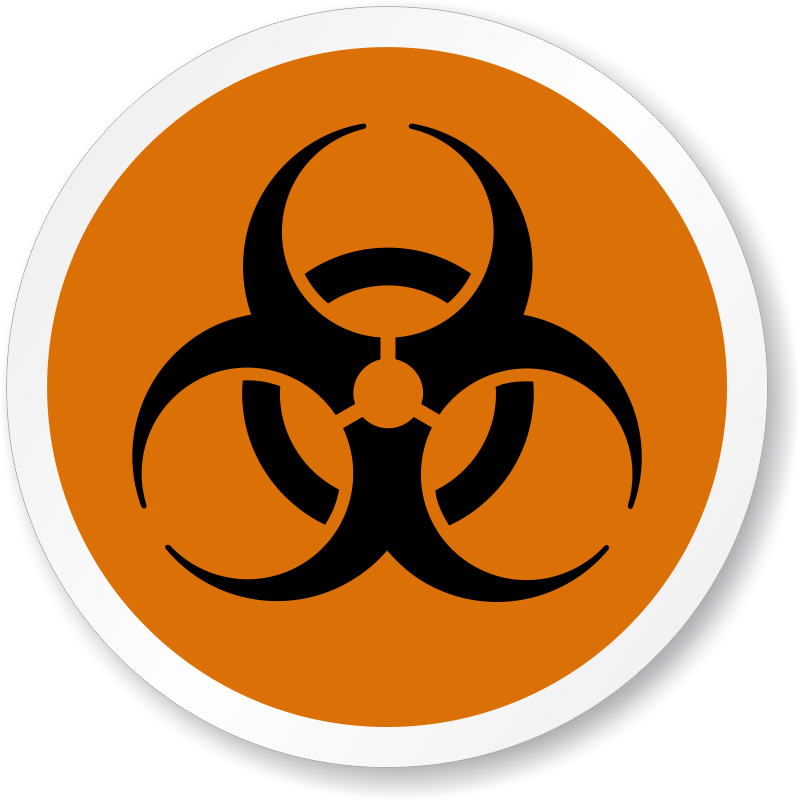 To learn more about the history of the Biohazard Symbol, click here. 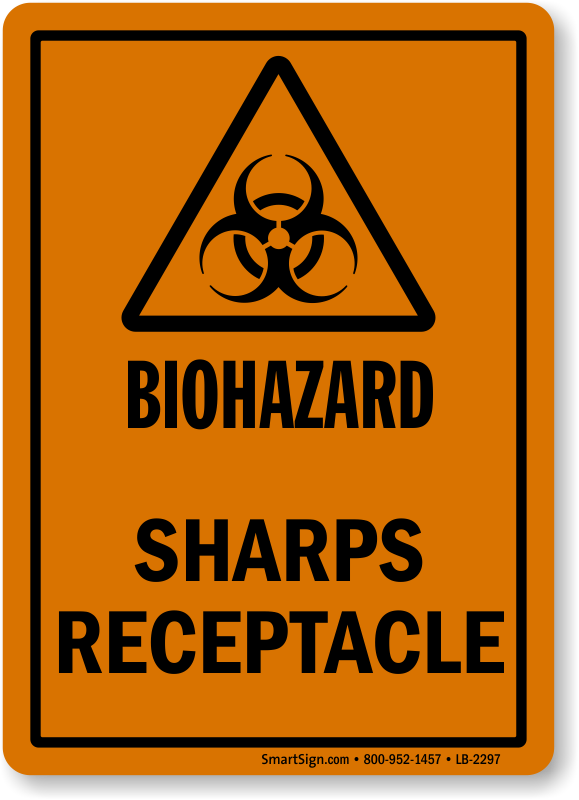 • Stickers are available in a wide variety of sizes, materials, and prices to suit individual needs. 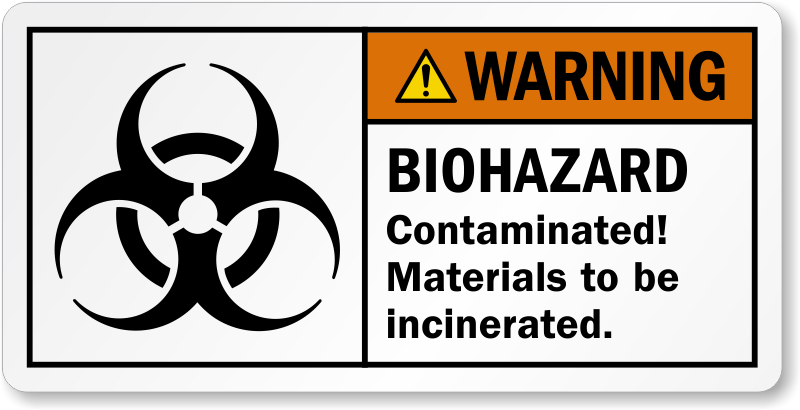 • Stickers are highly durable and resistant to heat and chemical spills. 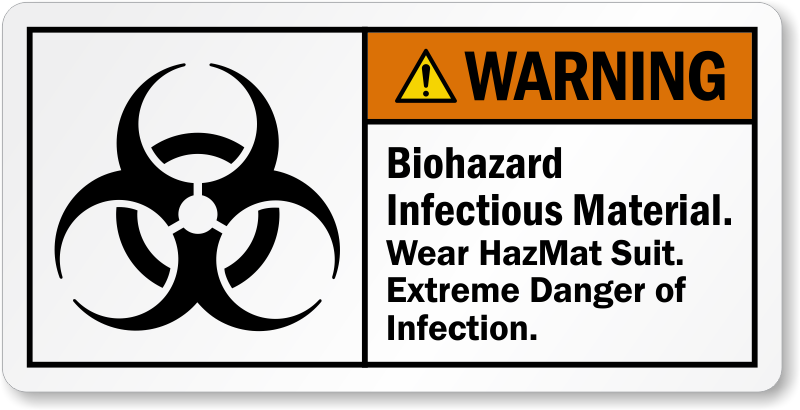 • Stickers can be installed onto most surfaces. 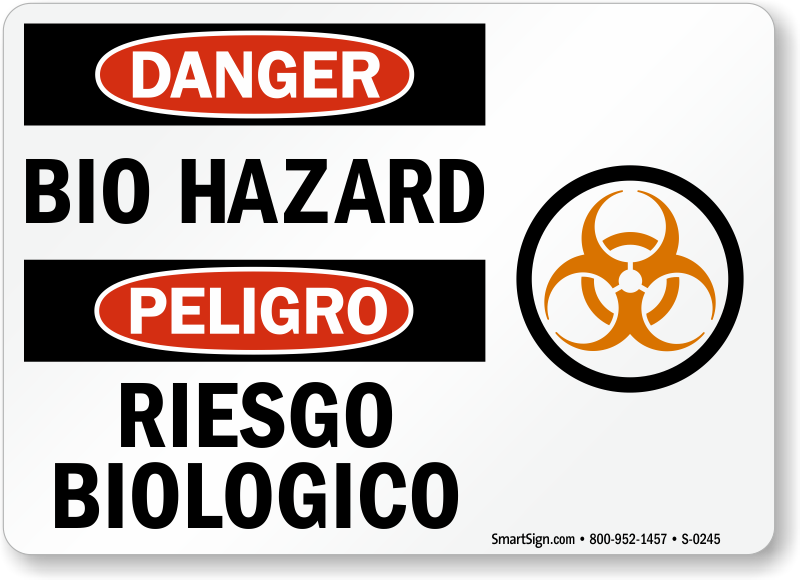 • Browse through our extensive gallery including fluorescent, glow, double-sided, bilingual, and Braille Stickers. 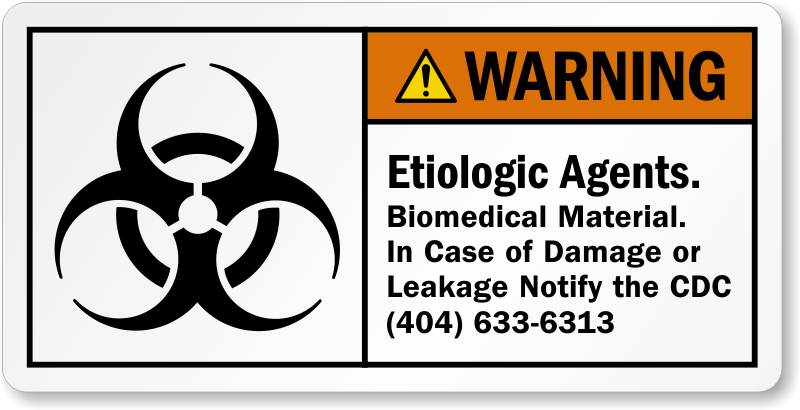 For details, mouse over the stickers below. 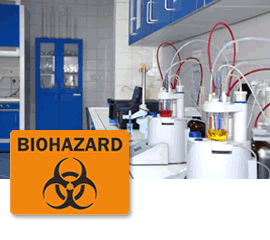 We guarantee 100% genuine products manufactured in the USA. 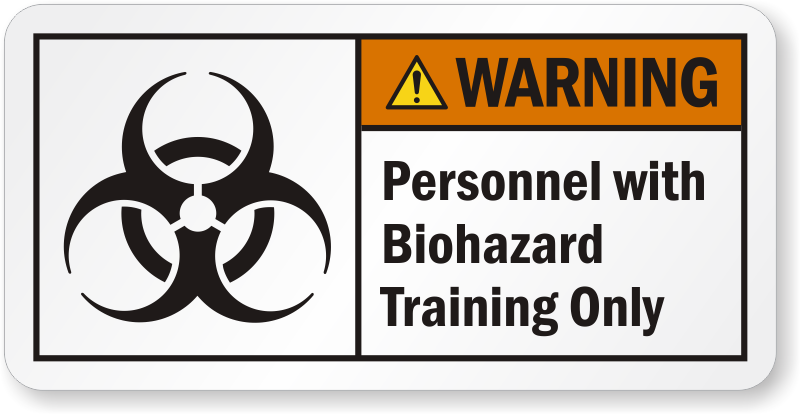 Quick and just what I needed! Arrived very quickly, just as described! Exactly As Described, FAST Shipping, Great Job.